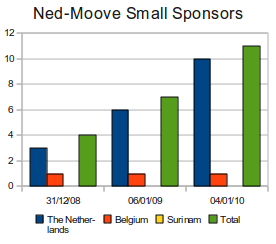 There are 5 posts tagged ned-moove (this is page 1 of 1). 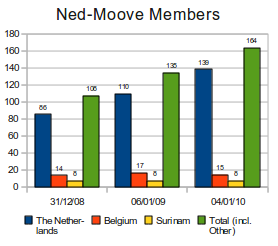 In April 2007 I was one of the founders of the Dutch speaking Moodle user group, Ned-Moove. When we started nearly three years ago it was still necessary to give Moodle “a face”. Now Moodle has become ubiquitous and the mission of the user group is slowly changing: we now mainly organise meeting trying to bring Moodlers together. Isabelle Langeveld reviews the Packt book “Moodle 1.9 Multimedia“. I have reviewed some Moodle Packt books before and am curious to hear what she thought about this one. Wytze Koopal will talk about multimedia repositories. Knowing him, I am sure he will touch on open content and the many places on the Internet that have good educational content available. 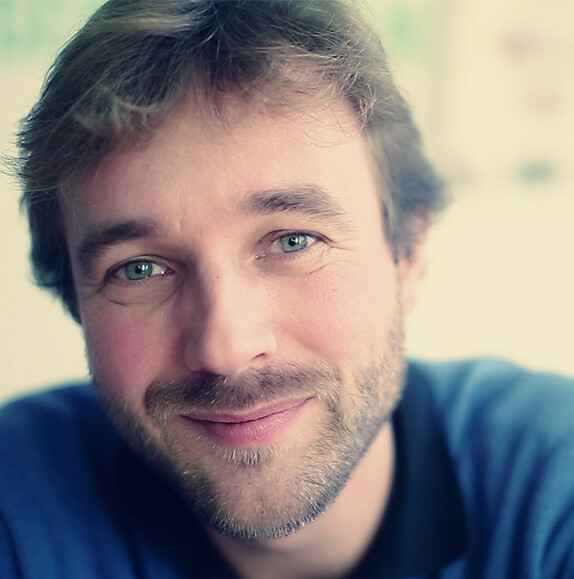 Finally Randy Vermaas, consultant at Stoas, will talk about how Moodle 2.0 will help you with integrating multimedia into your course. All the practical information about the meeting and the seminar can be found here. Registration is free and is done over here. On another note: iMoot 2010 is promising to be an exciting Moodle related event. It is the first full-fledged virtual Moodle conference. It runs from February 4-7, spanning 31 timezones and 210 countries. Registration is relatively cheap (45 Australian dollars). The program has a lot of interesting sessions. I will be presenting too. My presentation is titled “The Future of Moodle and How Not to Stop It“. Recently there has been a lot of discussion on the death of the VLE. I will try to recap the discussion and see how this reflects on Moodle (2.0). I do hope to meet you there! 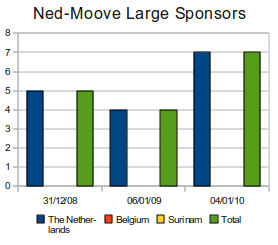 On Wednesday, the 25th of November, Ned-Moove organises another Moodle Meetup. A selection of service providers in the open source educational technology space will be presenting their products. The programme starts at 15:30 and finishes at 18:30. Topics include Edurep, Teleblik, Zimbra, Wintoets, and Mahara (and the presentations will be in Dutch). 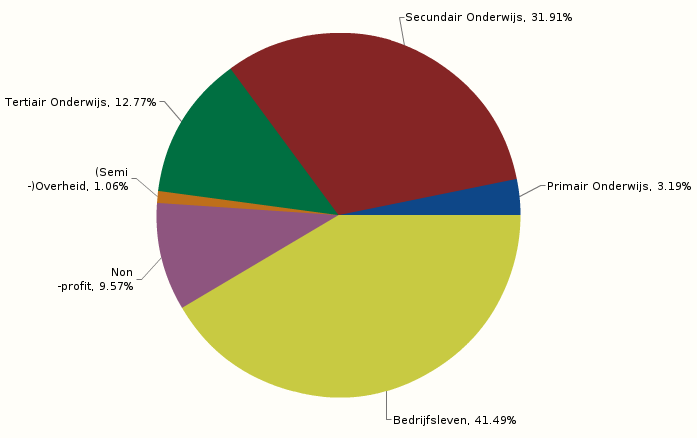 The location is the Open Schoolgemeenschap Bijlmer on Gulden Kruis 5, 1103 BE in Amsterdam. Attendance (and parking!) is free, although we do require a registration: click here to register. 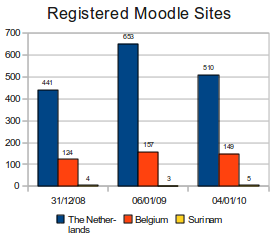 The Dutch Moodle users group (Ned-Moove) organised the fifth Dutch language Moodlemoot in Amsterdam last Wednesday. It was a successful event with nearly a hundred people attending and two excellent keynote speakers: Helen Foster and Martín Langhoff. Helen is Moodle’s community manager and Martín is an important core Moodle developer and currently architect of the school server in the OLPC project. The programme of speakers was better than in any earlier Dutch moot, with tracks about education, business, digital pedagogy and sysadmin/development tracks. Nowadays events like this leave digital tracks and can be relived in a way through the Twitter messages, blog posts and shared slides. My ex-colleague and friend Marcel de Leeuwe wrote an interesting (Dutch) blog post about his experiences at the moot that includes his slides and my co-Ned-moove-board-member and friend Arjen Vrielink did a conceptual talk about Moodle networking. Many of the other speakers have put their slides online at the Moodlemoot 2009 website. All in all a great event. I am looking forward to next year, it will most probably be in Belgium. The Dutch Moodle association, Ned-Moove, organised a seminar on Digital Pedagogy and Moodle. I had the honour to be able to do a presentation on my work as a teacher at the Open Schoolgemeenschap Bijlmer. This (Dutch!) presentation was very practical: which simple benefits can be had from a Virtual Learning Environment in secondary education (where they currently have about 7 computers per student 7 students per computer). Next time I will try and record my audio so that the slides will make slightly more sense.